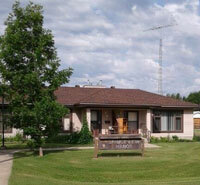 Smoky Lake Foundation provides several affordable Independent Living residences for self-sufficient seniors. 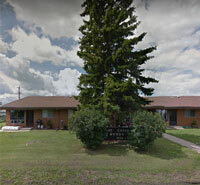 These fully equipped apartments and townhouses are available based on income, and are located in the communities of Waskatenau, Smoky Lake, and Vilna. Seniors can prepare their own meals, or make use of a local meal delivery service. If they live close to Bar-V-Nook Manor or Vilna Lodge, they can opt to take meals – and share recreational activities – at those Supportive Living homes. 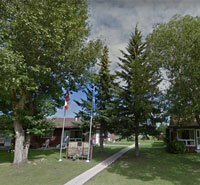 Smoky Lake Foundation also has affordable housing for families in Smoky Lake and Vilna.